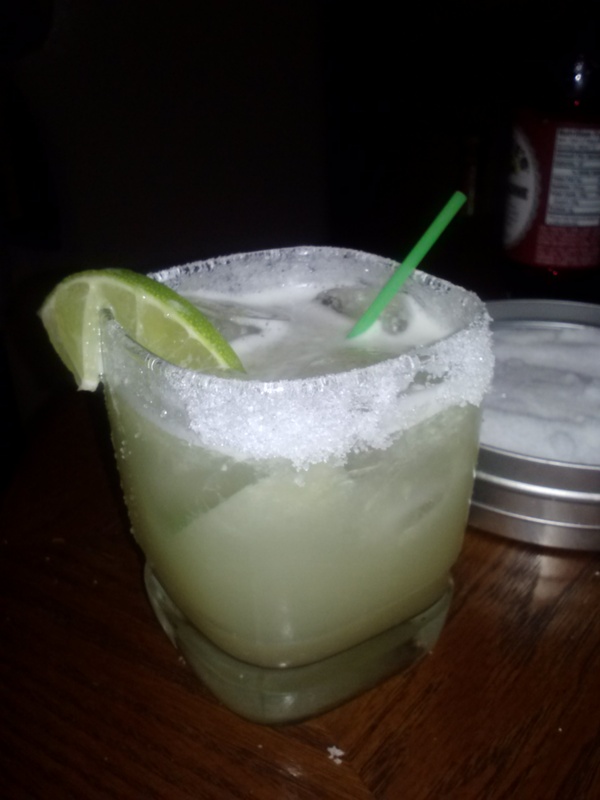 This entry was posted in Health/Fitness and tagged healthy cocktail, healthy margarita, margarita, skinny margarita. Bookmark the permalink. These look incredible, I’m a margarita girl myself but I can’t stand fake syrupy mix!